Court procedures in Germany follow very different rules compared to Britain and the USA. There is, for instance, no pre-action protocol, no pre-trial discovery, no need for written witness statements, no direct examination of witnesses by the lawyers and – of course – no jury. Instead, there is a very extensive exchange of written statements to the court, followed by an — in most cases comparatively brief — oral hearing before the judge. Thus, British and US clients are often frustrated by these very different rules, which they do not fully understand. It sometimes looks to British and US litigators as if their German trial lawyer is too passive, because he does not contact witnesses, request the disclosure of documents from the opponent, prepare affidavits and discuss witness examination strategy. Well, in most cases, the German litigation lawyer is not being lazy at all. He or she simply knows the German Civil Procedure Rules (Zivilprozessordnung) and focuses on the really important issues: the written statements to the court. In many cases, the outcome of a German lawsuit is rather clear to the parties and the judge before they even set foot in the courtroom, except in rare cases where the outcome of a trial really depends on what a witness states in court. In all the other cases, the parties will have discussed the case extensively through their briefs to the judge: Statement of Claim (Klageschrift), Response (Klageerwiderung), Replication (Replik) and Rejoinder (Duplik). It is not uncommon that the judge issues an interim appraisal to the parties or even proposes a settlement based on the statements. At the actual court hearing itself, the German judge will give an opening statement summarizing the facts of the case and will, in most cases, also give an indication as to which side may have the better chances of success. This opening statement is followed by a rather informal discussion with the parties in order to ascertain whether or not there is a chance to settle the dispute. If this fails, then the judge will open the formal part of the court session, let the parties plead and – where relevant – hear witnesses. This hearing of witnesses in a German civil court is – compared to witness examination in Britain, and especially the US – a very brief matter. It is very rare for a witness in a German civil courtroom to be questioned for more than 10 minutes. This is due to the fact that the judge does the questioning, not the parties, and the judge focuses exclusively on the contentious facts. After the witness examination, the judge asks the parties again whether – in light of what the witnesses have said – they are now willing to settle. If not, then court is adjourned and the court ruling (Urteil) is sent to the parties a few weeks (or even months) later. To a litigation lawyer coming from the Common law system, German civil procedure, and especially the courtroom, atmosphere seem shockingly lame. There is no dramatic cross examination of witnesses, no pleading to a jury, but instead many briefs and then a written court ruling, which is simply sent out to the parties whenever the court is ready. 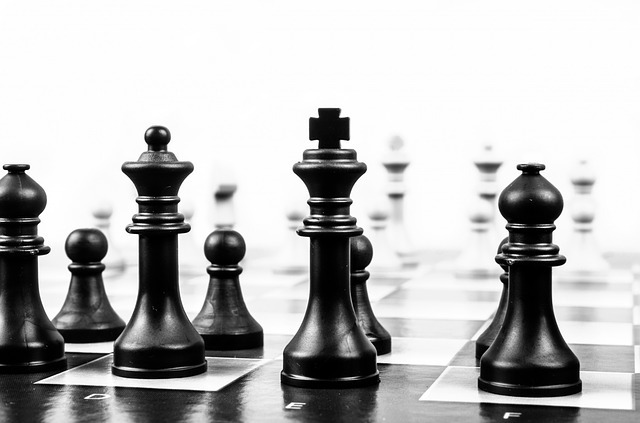 But do not be mistaken: What a German litigation lawyer writes and how he writes it, what questions a litigator requests the judge to pose to a witness or an expert and how the case is presented in the oral hearing discussion – even if it is an informal one – can be very decisive. 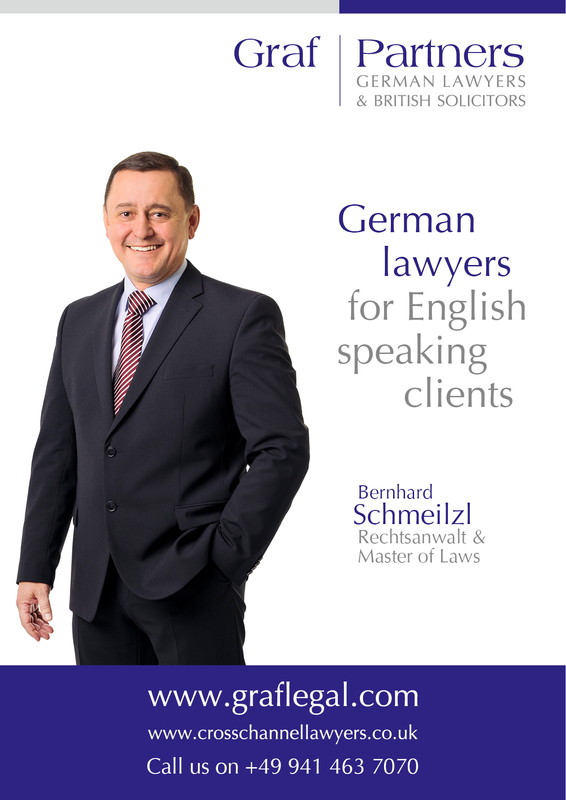 It certainly helps British or US clients who are involved in a German trial to hire a lawyer who is not only fluent in English, but who also understands the basic issues from an English or US legal system, so he or she can explain the differences and prepare the client for what will happen (and what will not happen) in a German court or arbitration case.